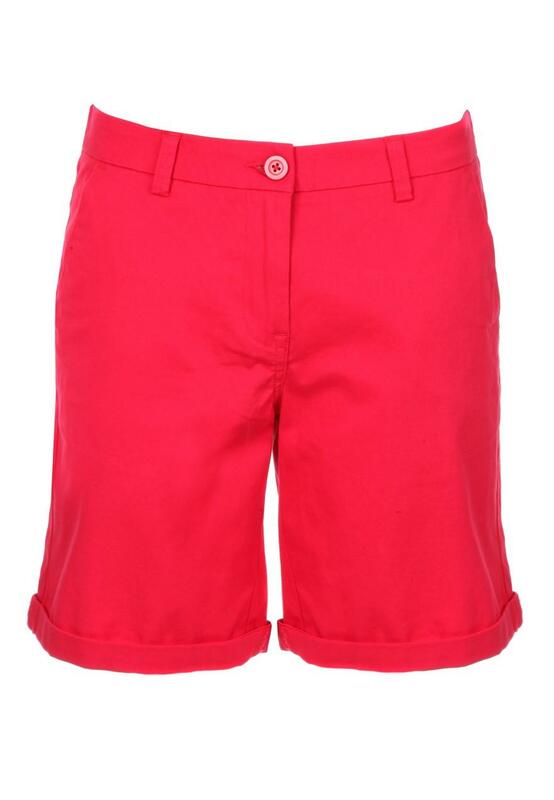 These women's cotton chino shorts are an essential for this season. They feature front and back pockets, turn up hems and cut just above the knee. Team with a basic tee for a casual look, or wear with one of our pretty blouses for a smart alternative.